Of course we'll have lots more information about Mystery Train Island in the days and weeks to come. For now... it's a mystery! Shrink Ray Island is now open to everyone! Shrink Ray Island is now available to everyone! Head over to Poptropica to play Shrink Ray Island now! And keep an eye out for the announcement of the next Poptropica Island! Update: Thanks for your votes! The poll is now closed. Greetings, Poptropicans! As you know, from time to time we like to ask you some questions that will help us decide what great new things to do with Poptropica. This is one of those times. We've put up a new poll in the blog sidebar asking you which of the three major videogame consoles you own. You can select all of them, or none of them. 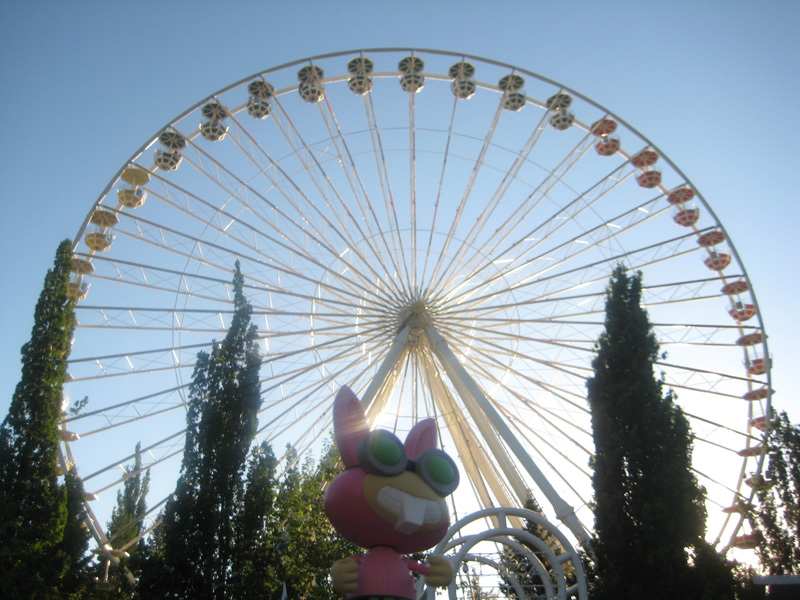 Your answers could help to shape the future of Poptropica! Two days to Shrink Ray! The wait is almost over. Non-Members will be able to play Shrink Ray Island just two days from now on Thursday, July 28. Of course, we'll update you right here as soon as it's available. In the meantime, why not see if you can beat Shark Boy's high score? 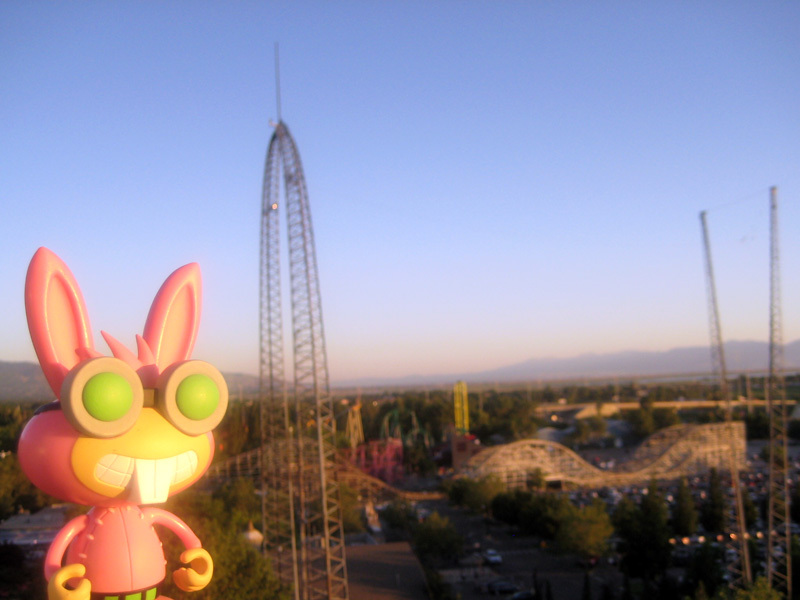 Dr. Hare was at the Lagoon Amusement Park in Farmington, Utah. Here's another snapshot from the same trip. Dr. Hare is a world traveler, so be on the lookout for more pictures from his journeys right here in the creators' blog! New in the Poptropica Store: The Shrink Ray gun! There's a new item this week in the Poptropica Store: The Shrink Ray gun! Wield the Shrink Ray gun to shrink any of the characters you come across in your Poptropica adventures! The Shrink Ray gun is free for Poptropica Members, and 150 credits for non-Members. And don't forget, Shrink Ray Island will be open to the public one week from today! The dog days of summer keep dragging along. Shrink Ray Island will be available for all to play on Thursday, July 28. But if you're a Poptropica Member, you can play it right now! Even if you're not a Member, you can still try out the opening portion of the Island by visiting your travel map and heading to Shrink Ray Island. You can also keep playing the Shrink Shot game. No matter what you choose to do, there's lots of tiny fun you can have on Poptropica this summer! Sporty Boa is a longtime Poptropica Member who was among the first to finish Shrink Ray Island. She's also an expert Star Link player, with a lifetime record of 29 wins and only 2 losses! You might want to think twice before accepting that challenge in a common room. Congratulations, Sporty Boa, on being today's Poptropica Superstar! We'll be sure to feature more Poptropica Superstars in the future, so keep an eye out. The next Poptropica Superstar could be you! Introducing today's Poptropica Superstar: Quiet Boot! Quiet Boot has put her Membership to good use, finishing both Red Dragon Island and Shrink Ray Island on the day they were released. (Maybe this means we should be making the Islands harder?) She is also undefeated in the "Prepare for Impact" sumo game on Red Dragon Island. And, as you can see from her avatar, her fashion sense is scary good. Congratulations, Quiet Boot, on becoming a Poptropica Superstar! Introducing another Poptropica Superstar: Grey Icicle! Not to be confused with our first Poptropica Superstar, Grey Icicle is nevertheless a dedicated player who you've seen most recently as one of the first 10 finishers of Shrink Ray Island. Grey Icicle has been playing Poptropica for over 2 years, and in that time has torn through some of our toughest islands within days of their release. He's also won 93 games of Skydive! Grey Icicle, congratulations on being a Poptropica Superstar! Say hello to another Poptropica Superstar: Fierce Moon! Fierce Moon has completed an astounding 19 Islands. (Red Dragon Island is waiting for you, Fierce Moon!) Fierce Moon has also finished all of the mini-quests, like the Haunted House and The Secret Lab of Dr. Hare. Yessir, something tells us that Fierce Moon knows almost all of the Poptropica secrets. So, Fierce Moon, congratulations on becoming a Poptropica Superstar! Millions and millions of kids love Poptropica, and we love you all right back. 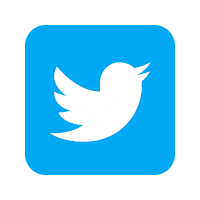 That's why, all this week, we're going to showcase some of our most dedicated players right here in the creators' blog. Say hello to the first Poptropica Superstar, Grumpy Icicle! Grumpy Icicle has beaten 18 of the 20 Poptropica Islands, including the toughest one, Astro-Knights. He was number 1 on our list of the first 10 Poptropicans to finish Cryptids Island, and he just missed appearing on the list of the first 10 to finish Shrink Ray Island. Grumpy Icicle was number 11. So, Grumpy Icicle, congratulations: you're a true Poptropica Superstar! Poptropica at Hardee's and Carl's Jr.! 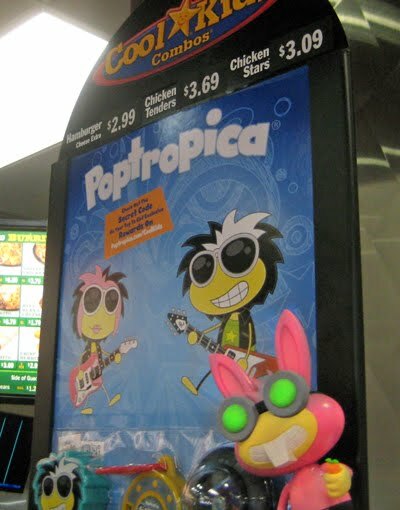 Don't spoil your appetite -- there's always a lot more Poptropica fun right around the corner. Following on the heels of yesterday's announcement about Island Restart, we wanted to tell you about another new feature that we hope will make your Poptropica experience even better. Have you ever had a bunch of different character effects activated, and had to go through your Gold Cards one by one to shut them all off? Not anymore! Now, when you access your store inventory, you can press the button that says "Turn Off Special Effects" to get rid of all of them in one fell swoop. This will save you some time and help you get to the effects you want even faster. One of Poptropica's most requested features is finally here. Now, you can replay any Poptropica Island as much as you want! Just visit the map screen on the Island you want to restart, and press the round "RESTART ISLAND" button in the bottom lefthand corner. Presto! Your adventure begins anew. If you've already completed an Island and earned that Island's Medallion, never fear! You won't lose it. Your Medallion will still appear on the Stats screen. Plus, when you move your cursor over your Island Medallions on the Stats screen, you'll even see how many times you've completed each Island. So what are you waiting for? Get out there and start your Poptropica adventure all over again! The Fourth of July may be over, but you can keep the fireworks going all summer long. The Fireworks Gold Card in the Poptropica Store is the perfect way to light up the night from now until Labor Day. Congratulations to the first 10 finishers of Shrink Ray Island! Finishing Shrink Ray Island is no small task. These 10 Poptropicans went above and beyond, becoming the first to complete the quest! We can't wait to see many more of you solving the mystery of the Shrink Ray gun and earning that Island Medallion.